Treat yourself to a fun and uplifting day of a capella harmony singing, with great songs to nurture our souls and lift our spirits! 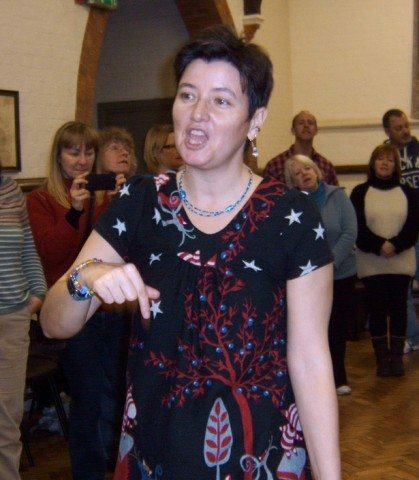 Workshop leader Becca Flintham is a Natural Voice Practitioner, community choir leader, singing teacher and performer. Complete beginners or experienced singers are equally welcome, no music-reading ability needed – all songs will be taught by ear. An upbeat and relaxing day’s singing open to all! Tea/coffee provided, please bring lunch to share.